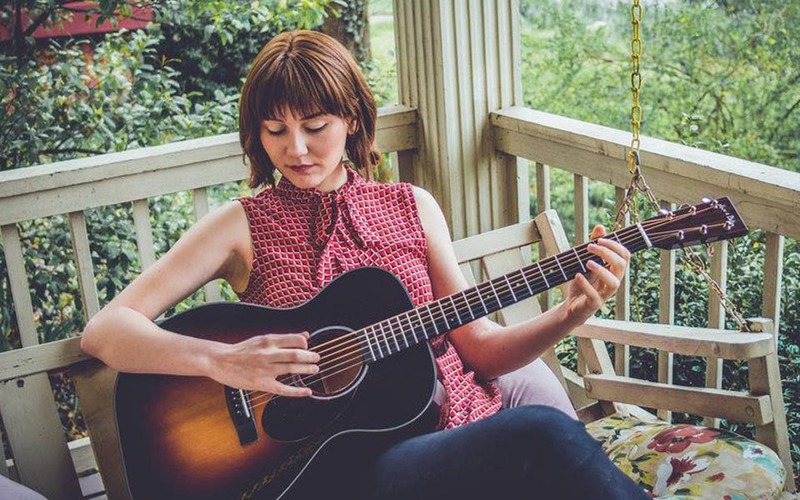 Watch a behind the scenes look at the making of Molly Tuttle’s forthcoming album ‘When You’re Ready’ (Compass Records), produced, engineered and mixed by GPS client Ryan Hewitt. Tuttle is the International Bluegrass Music Association’s first-ever female Guitar Player of the Year (both in 2017 and 2018), and the only female artist to take home Instrumentalist of the Year at 2018’s Americana Honors & Awards ceremony. The album is due for release on Compass Records April 5th.